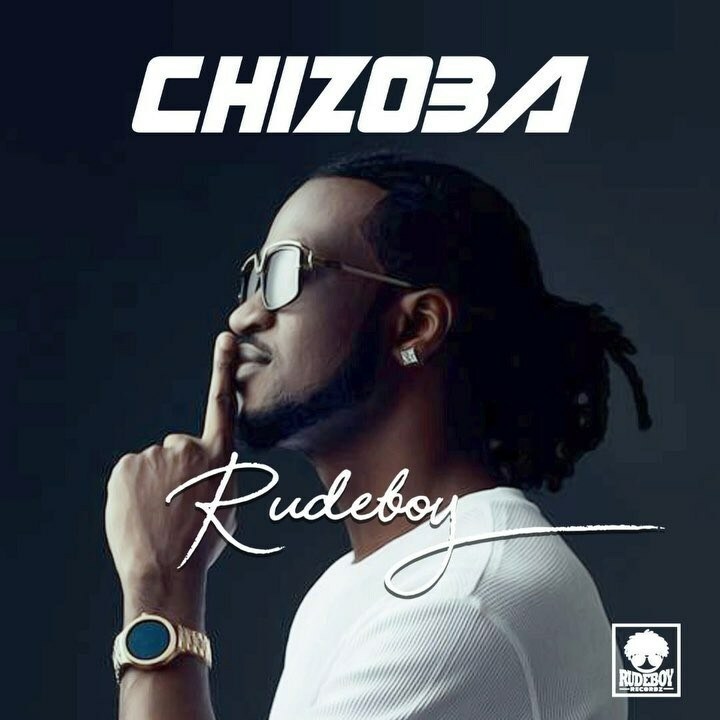 Paul Okoye of Psquare, Rudeboy comes through with a brand new single titled “Chizoba“. 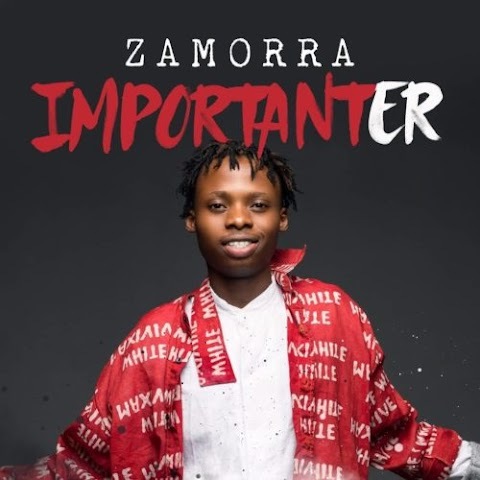 After the successful release of his dancehall song “Together” featuring Patoranking, Rudeboy keeps the spirit alive with this new smashing love song that has a strong message. Mr P was trending last week with his new song “Zombie” featuring Simi and now Rudeboy is here to serves us with his own new jam “Chizoba” which sings about his brotherly love, the promises made to be together forever and the people trying to cause confusion in their brotherhood. Well this song might just be for his twin brother Peter Okoye, reaching out to him with a deep emotional message just after their birthday. This might just be the song that will bring the twin brothers back as One, Listen and share your thought about the song below.